monaco grand prix - history alive! 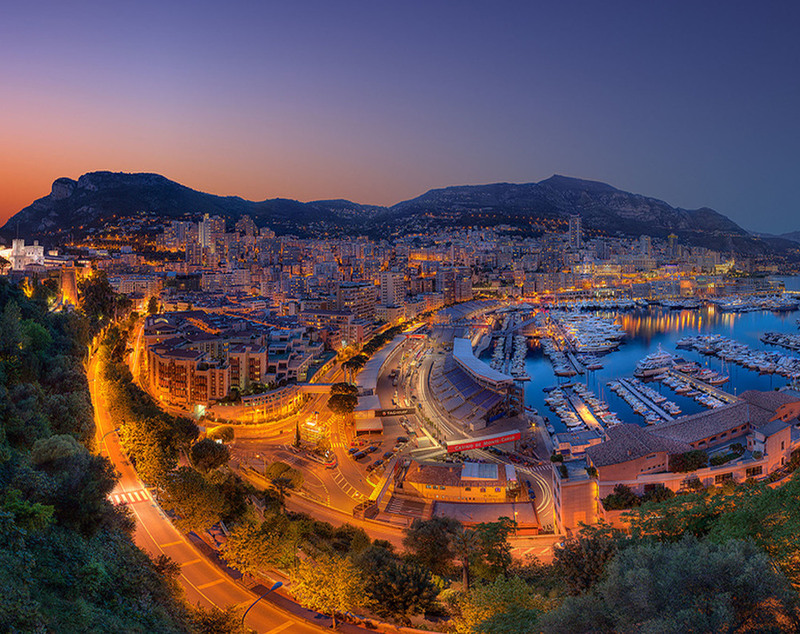 The Monaco Grand Prix is widely considered to be one of the most important and prestigious automobile races in the world and is the ultimate race of the World Formula One Championship - the most mythical, and the hardest. Ever since William Grover-Williams won the very first Monaco Grand Prix driving a Bugatti in 1929 generations of drivers have competed to win this iconic test of driving skill and nerve. …. a race for the ages.